Please check out two new publications! One on tropical anvil clouds by former co-worker Jake Seeley, and one on the optimization of a boundary-layer parameterization using surrogate models by Langhans et al. You can find links and pdfs here. The influence of weather on the snowpack, the physics in the snowpack, and ultimately the formation of avalanches are super interesting topics. 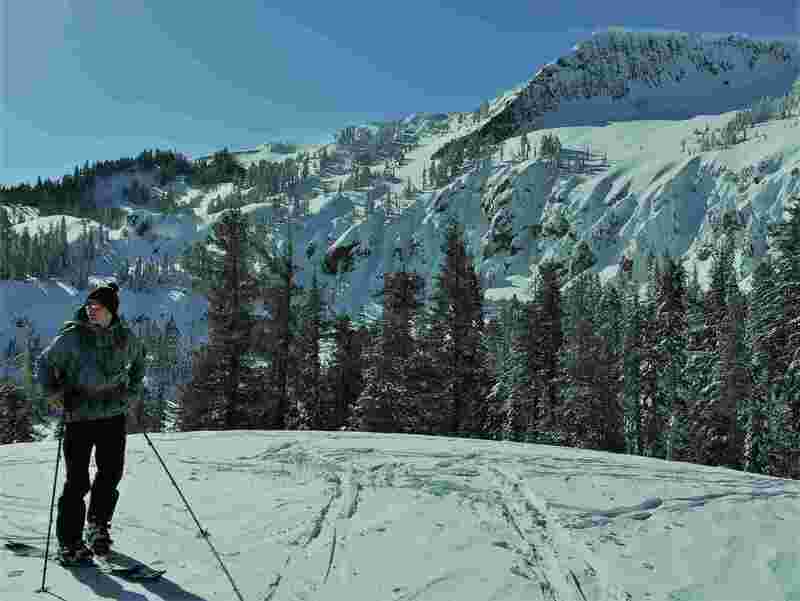 For this reason, I've recently been teaching parts of avalanche classes with Pinecrest Nordic Ski Patrol and Tahoe Backcountry Ski Patrol and you can find those slides here. 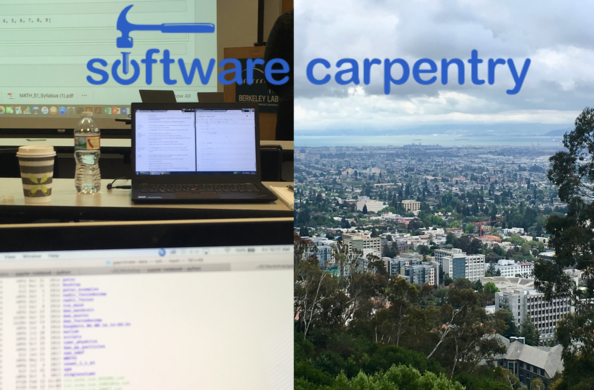 Software carpentry hosted a great Python workshop at LBL over the last two days. It's refreshing to learn a new tool after years of Fortran, NCL, and Matlab. Check out their workshops in your area. E3SM is DOE's energy and earth system model used for long-term climate projections. 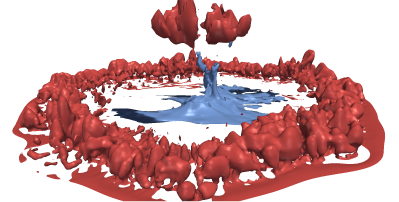 In a collaboration with David Romps I am working toward a new version in which its traditional convection scheme will be replaced by a stochastic parcel model, a representation of convection based on stochastically entraining rising fluid parcels. 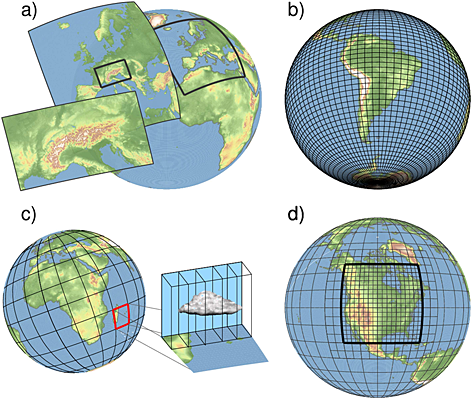 Parameterizations in earth system and atmopsheric models frequently include free parameters that are poorly constrained by observations or theory. In and ongoing collaboration with Juliane Muller in the Computational Research Division we are developing a computationally cheap framework to calibrate a parameterization using surrogate models. We are testing the new approach for the parameterization of turbulence and shallow clouds with the goal to provide more accurate representations of, e.g., cloud feedbacks in climate models. Our article in Review of Geophysics on convection-permitting regional climate modeling was recently featured in the quarterly newsletter update from AGU publications. The publication was selected as one of the journal's top cited papers in the 2015-2016 timeframe. Rings of enhanced moisture content have commonly been observed and simulated near the edges of evaporatively-driven cold pools. Despite their relavance for the initiation of deep convective clouds, their origin remained unclear - until now. Ever wondered about the origin of rain? Here's your answer! 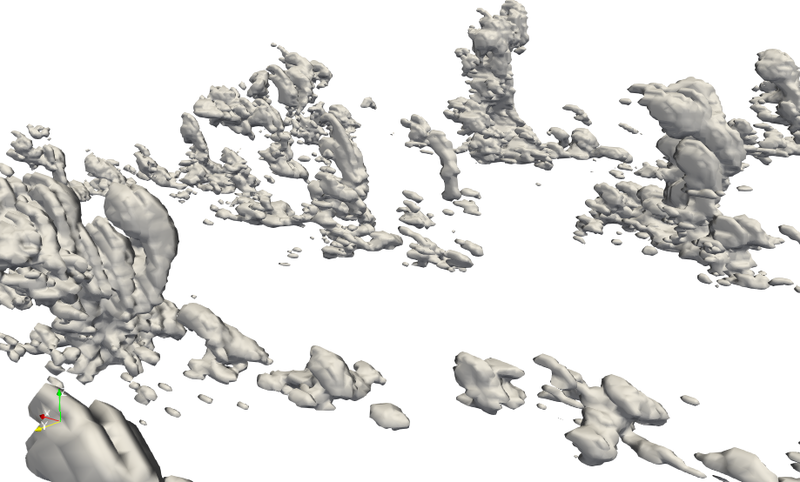 I developed a framework to track water molecules within Eulerian simulations of clouds. This allows me to trace back water molecules that arrive as rain at the surface. On top of that, this Lagrangian framework allows for a straightforward definition of the conversion efficiency of entrained vapor to surface rain and provides detailed information about the pathway of water molecules in both physical and microphysical phase space. Good-bye Zurich, welcome to Berkeley! Hopped over the Atlantic to trade cheese fondue for in-and-out burgers. 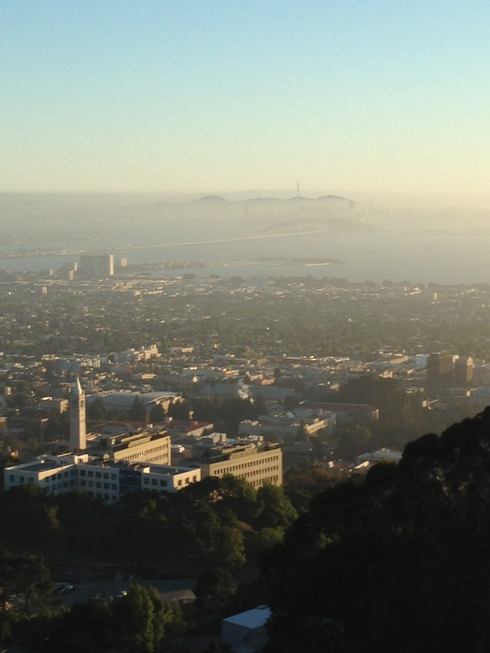 Seriously, I'm excited to start a postdoc with David Romps at UC Berkeley and the Lawrence Berkeley National Lab. I'm also thrilled to shift my research from orographic convection to oceanic convection and the tropics. The convergence of cloud resolving simulations at kilometer resolutions is complicated by a grid dependence of the physics of the flow. The latter is reflected in increasing Reynolds numbers with smaller grid spacings. In this recent publication we test the convergence of cloud resolving simulations of orographic convection in real-case settings. Despite smaller and smaller flow structures, we find an astonishing degree of convergence of bulk flow properties even for such complex simulations.